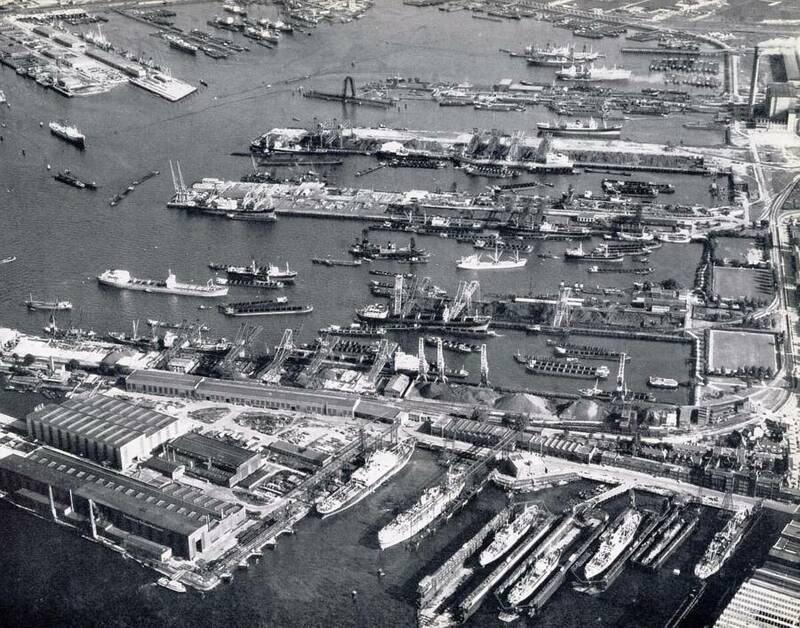 The biggest problem for the Dutch Navy to build capital ships was the lack of the heavy industry to produce large amounts of thick armour plate (9" and above) and the armaments industry to build large caliber guns. At the end of WW1 the Dutch were capable of producing up to 6-8" guns and 6-8" armour by themselves, but that was really only cruiser size. Their were two-three ways the Dutch could improve their building industry. 1: spend millions of guilders on new infrastructure to produce large guns and thick armour plate. 2: Buy in the guns and armour plate from other countries. 3: Buy up the older ships being offerred for sale/scrap by the Allied War Reparations Commission of ex German and Austro-Hungarian types. The Dutch Navy took option 3 and in 1923 bought the 4 Radetzky class Semi Dreadnoughts of Austro-Hungarian manufacture (in the real world there were only 3 but I need 4 to make the Dutch Navy that much better). With these four ships the Dutch navy had the makings of the main armament for 2 Battlecruisers, 4 Heavy cruisers, and 20 Destroyers and/or escorts. The Dutch were then able to plan when they would build the new ships knowing that they had the guns and armour necessary for them. The two new battlecruisers would be laid down in 1930 and 1931 while the Heavy Cruisers would be laid down 1930, 1931, and 2 in 1932. This would give completion dates from 1935 to 1937 for the new ships. 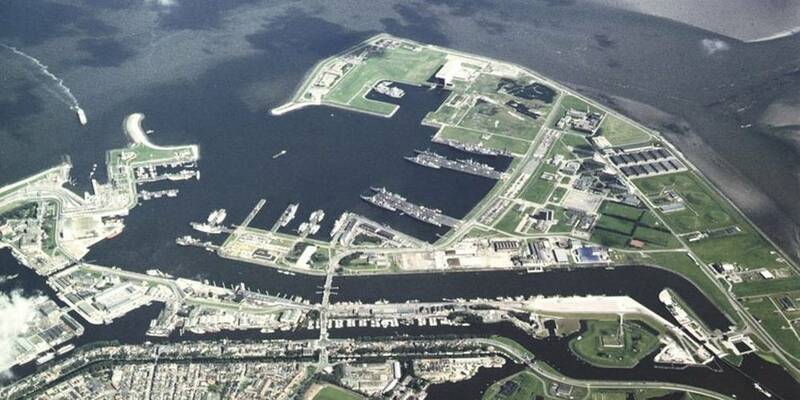 The Dutch had also seen and watched the advent and proliferation of the aircraft carrier around the world. With the Japanese looking more and more likely as the enemy most likely to seek to try and relieve the Netherlands of its Dutch East Indies Colonies, the sourcing of an aircraft carrier to back up the new ships built in the 30's was considered to be an important objective. Click on thumbnail for ship details. Thats all the Dutch ships I will be doing and these give the Netherlands a fighting chance in the East Indies. The Japanese will require full fleet units and not just cruisers to clear the way for them to take the East Indies Islands.